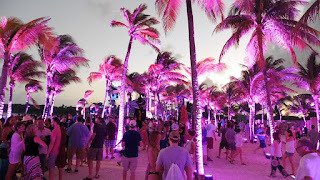 Today our friend and returning guest Arthur helps us recap the recent 3-night run at the Barcelo Maya Resort in Mexico. Of course, we have some clips of music throughout. Hope you enjoy. 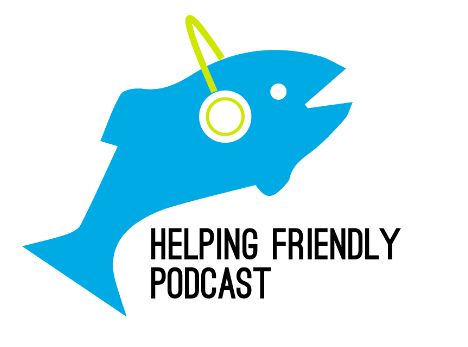 You can listen to the episode directly here.